Spring is in the air!! The warmth and vitality of this season makes me smile ear to ear! I love it when we come out of hibernation. 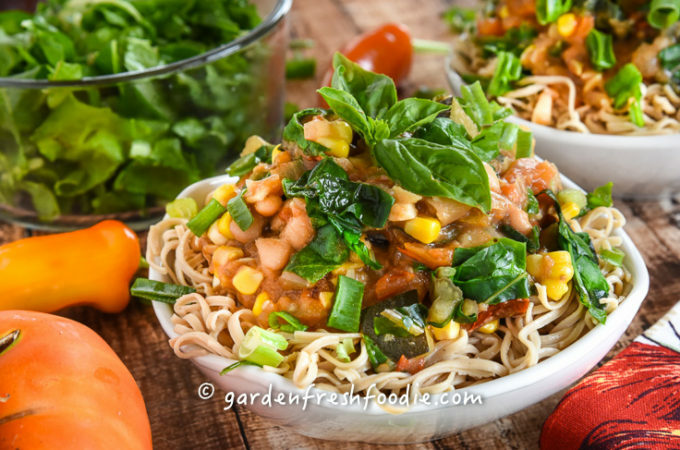 What better way to celebrate than with nature’s fresh veggies!! Kale is one of the healthiest foods you can consume, as well as being one of the easiest and cheapest to grow yourself! You can grow kale in my part of the country (Buffalo, NY) from April-November, and this past year, just about year round! It’s very tolerant of all temps, but prefers the cold temperatures best. So don’t just eat it, grow your own! I recently attended a conference with the Esselstyn’s in Cleveland, Ohio, where I was served a delicious kale salad. As soon as I came home I wanted to replicate it, so this is the salad I created. I double it to make a huge bowl when going to a party, but it does make a lot. I avoid dressing the whole salad to keep leftovers fresh. I always find that a dressed salad 1) annoys most people, as we all have our preferences on how we like it done and 2) gets soggy by the next day (yuck!). Because the kale and nappa are hardier greens, this is less likely to happen, but it’s up to you! I think the colors of this salad are like eating a rainbow, hence the name! 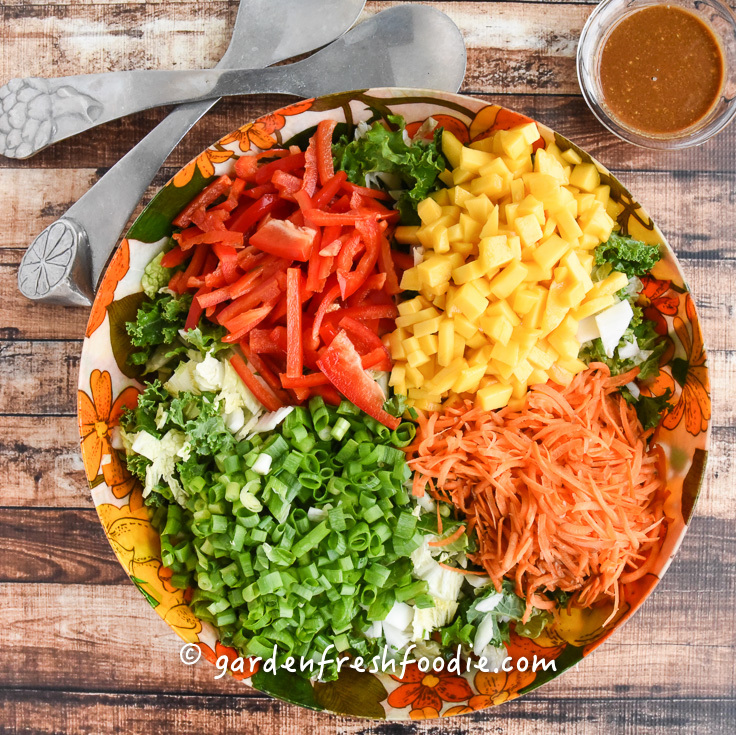 Red peppers, orange carrots, yellow mangoes, greens from kale, Napa cabbage, and scallions, and the brown of the dressing-what a beautiful plate!!! If berries are in season, these would be excellent additions too, and add more texture and color! Blueberries would be a great addition. The dressing I used for this is so simple! Modified from Jane Esselstyn’s 3-2-1 dressing, I cut back on the maple syrup she uses in her recipe. I also like the addition of a little crushed garlic to embolden the dressing (plus I LOVE garlic), however, feel free to leave it out for simplicity sake! Kale and Napa are in the cruciferous family, a family of veggies that should be eaten every day! The more the better! Dark leafy greens are high in calcium, protein, Vitamins A, C, and K, as well as fiber! Recent studies suggest that vitamin K may play a role in treating osteoporosis and Alzheimer’s, and that consuming increased levels of vitamin K can help protect against cancer and heart disease (Source). 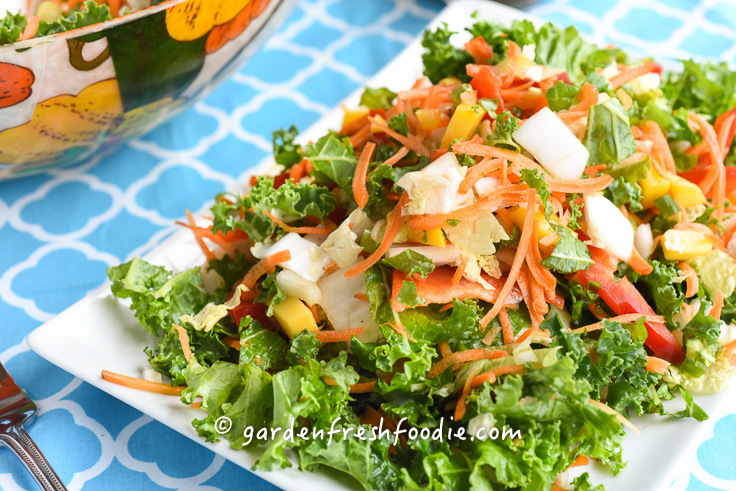 Two of the top 3 veggies for Vitamin K are in this salad! There is one caveat to eating a lot of dark leafy greens. If you’re on a blood thinning medication, like Warfrin or Coumadin, dark leafy greens can impact the effectiveness of your medication. Dark leafy greens have a lot of Vitamin K, which is a natural coagulant, helping the blood to clot naturally. Blood thinners, like warfarin, reduce your liver’s ability to use vitamin K to produce normally functioning forms of the blood clotting proteins, reducing your risk of forming a blood clot. The Vitamin K in the foods can counter the helpfulness of the medicine. If you eat dark leafy greens regularly, it actually helps to better regulate your INR levels, the way doctors regulate your clotting factor. You should consult your doctor if changing your intake of dark green veggies when on these medications, as your meds will need to be altered. For more on the connection between dark leafy greens and INR, click here. Cut mango and drizzle with some fresh lime juice. This will prevent it from oxidizing and turning brown. It also makes the flavor pop! Place all salad ingredients into a bowl and toss. An alternative would be to massage some of the greens with some of the dressing to make them softer in texture. If doing this, add the rest of the ingredients after you rub the dressing into the cabbage and kale. 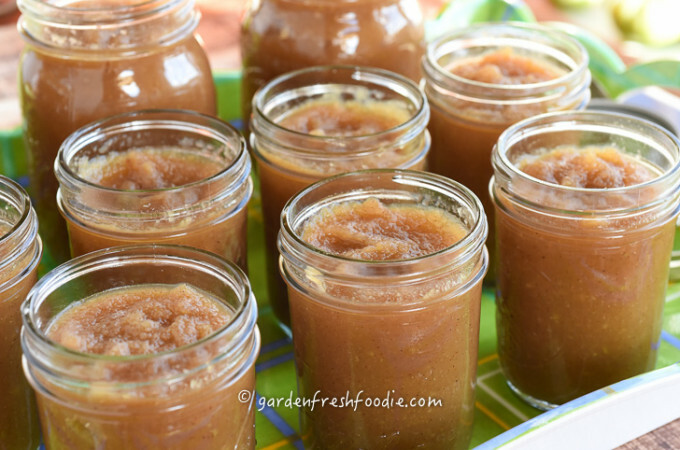 Serve salad dressing along side salad, or toss to serve. Remaining dressing keeps well in the fridge. 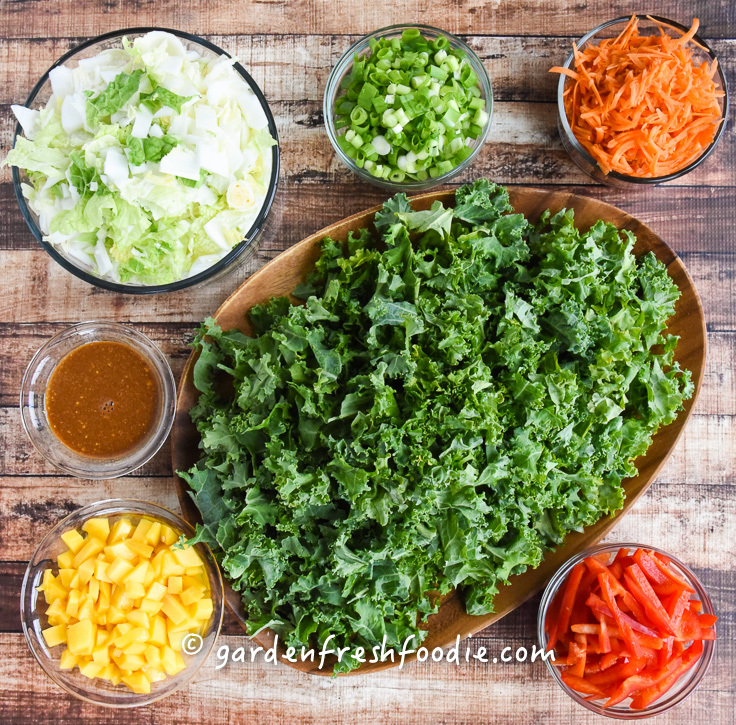 Rainbow Kale Salad-vibrant salad that keeps well in the fridge. 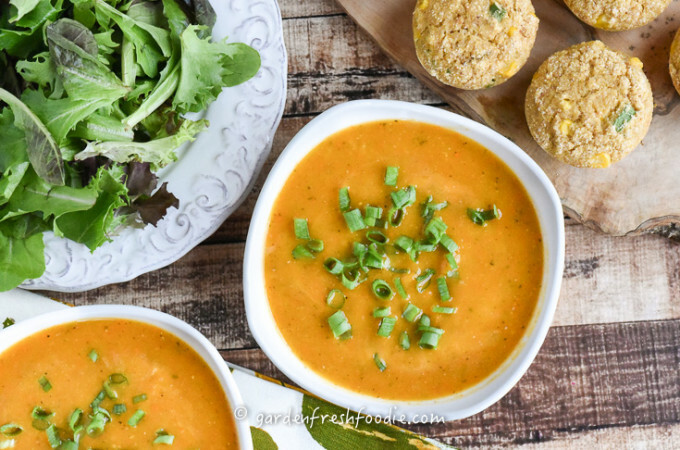 This dish is packed with protein, calcium, fiber, and tons of antioxidants! So glad you liked it Genevive! I think it’s so pretty!